Have you tried farro? Lots of people are just discovering the wholesomeness of this ancient grain as it makes a culinary comeback. Farro looks like wheat berries and is the original grain from which all others derive. Farro has a chewy texture, and it is a remarkably healthful food. It can used in so many ways: added to soups, as a stuffing for vegetables or used in casseroles like this one. In this recipe it is combined with Italian sausage and mushrooms for a hearty main dish. Farro is available in grocery and specialty food stores and online. One cup raw farro will yield 2 ½ cups cooked. 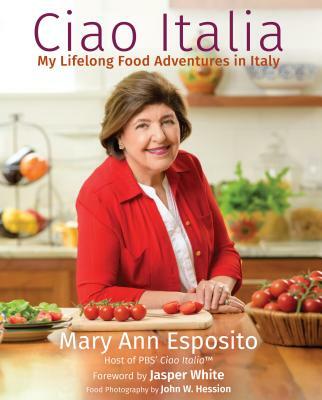 Dear Marianna, I am a Sardinian girl living in Coeur D'Alene , Idaho, trying to teach Americans how to cook from scratch in my cooking classes. I just bought your book" What you knead" and I love it. I am going to make the grape bread for my next homemade pasta cooking class. Will buy some more of your books and use your great recipes.